Family ski holidays can be fraught with logistical nightmares. For starters there’s danger, dangerous amounts of gear and airports to navigate - and that’s before the fights over the top bunk. So we’ve put our Gurus to the test to recommend the best family ski holiday hotels to make your break as enjoyable and relaxing as possible. Our selection of the best family ski holiday hotels includes both those with dedicated children's activity programmes - try the Tschuggen Grand Hotel in Arosa - and those which are ideally located for ski school drop offs - like the Le Portetta in Courchevel 1650. 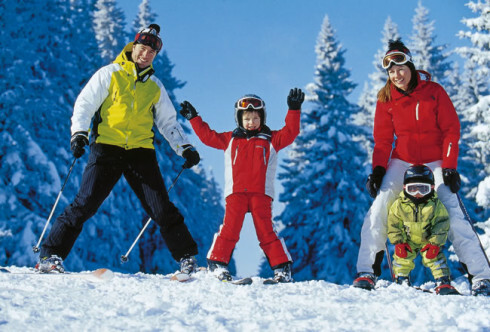 And all our best family ski holiday hotels are in top resorts including Zermatt, Verbier, Megeve and Chamonix. Though not generally known as the most family friendly of ski resorts, we have a few recommendations in Verbier. One of our favourites is La Rotonde, a centrally located hotel with some great value family rooms. Another great option for those travelling en famille is the Hotel Vanessa - this property has recently undergone some renovation and offers great suites and duplexes just five minutes from the Place Centrale. 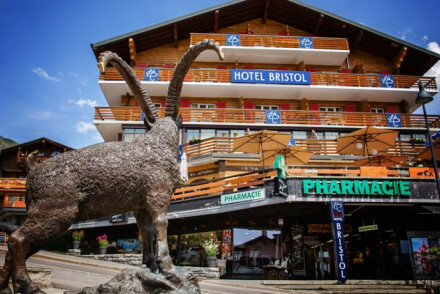 The Hotel Bristol is a great value addition to our list of the best family ski hotels, with comfortable rooms, hearty breakfasts and a prime position on the Place Centrale. For those who insist that the only place to ski is the Espace Killy, then let us suggest La Galise in Val d'Isere. It is only 20m from the lifts and has a lively atmosphere, perfect for parents with teenagers! Le Samovar also makes our list of the best family ski hotels, it’s just 100m from the Funicular at La Daille and has a pizzeria, free wifi and a sauna and jacuzzi. It’s a friendly place where you can ski almost all the way to the front door. and the Hotel St Martin in St Martin de Belleville which provides roomy family suites and five apartments. 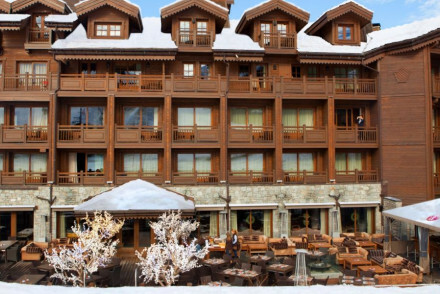 The Hôtel des 3 Vallées in Val Thorens is another of our best family ski holiday hotels. With just 33 rooms and four family suites, its great, central location and gargantuan breakfasts and set three-course dinners its an easy option for keeping everyone happy. 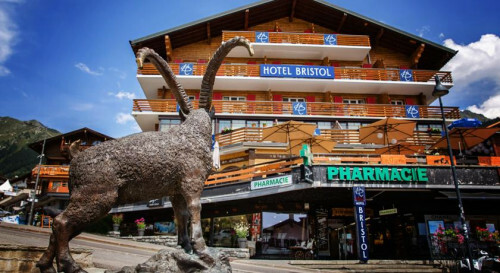 The Hotel Val Chaviere is excellent value, as well as being family friendly, it’s right by the piste in Val Thorens, just a few minutes walk from the centre of the resort and has sunny, comfortable family ensuite rooms. 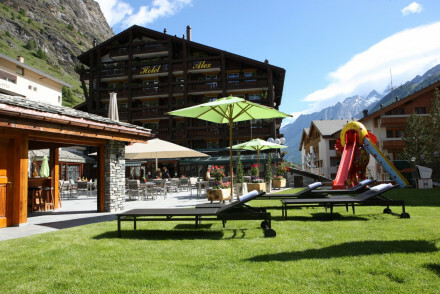 Unlike the Three Valleys, Zermatt is not a place which springs to mind when one thinks of the best family ski holiday hotels, but the Hotel Alex is a great choice in this car free resort, with a children's stübli, playground, large swimming pool and indoor tennis courts. Chamonix is a good choice for families though! With easy access from Geneva and skiing to suit all abilities, plus a buzzing town centre there are a number of our best family ski holiday hotels here. 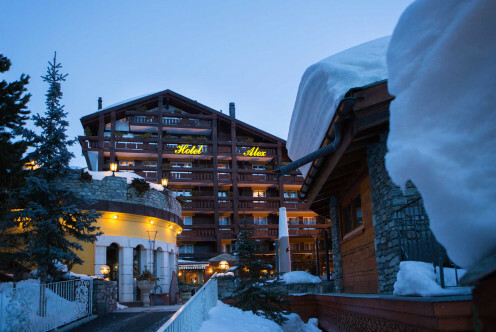 We recommend the Hotel Eden which is only100m from the Flegere cable car and has excellent value accommodation including family suites and self catering apartments. If that’s not enough it also boasts a Michelin recommended restaurant. 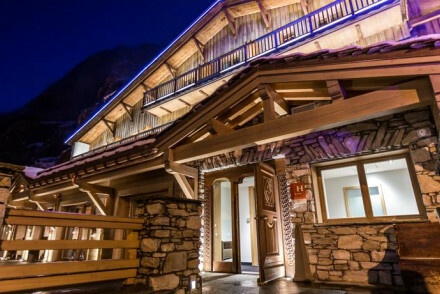 L' Hermitage also makes the list of the best family ski holiday hotels, with its huge private terraces, big chalet rooms and breathtaking views, just a few steps from the centre of town. 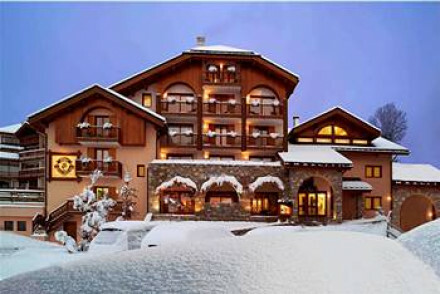 Another recommendation for the best family ski holiday hotels is just down the road in Megéve. Les Fermes de Marie is a luxury collection of chalets and farmhouses, which has a Hameau des enfants - its kids only zone! Think organised games, child friendly meals and much more! Yay! 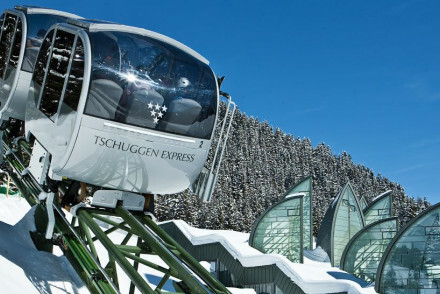 The Tschuggen Grand has much going for it: award winning dining, outstanding views, luxurious rooms & suites, children's activity programme for all ages and to cap it all a private mountain railway to whisk you up to the slopes. Skiing - Private mountain railway delivering guests directly to the slopes. Reliable and modest family-run hotel on the Place Centrale. Pinewood rooms, book cases, and fires make it superbly cosy. A relaxed mountain atmosphere in a great location. Ideal for families. Families - The ideal family ski holiday- family suites with balconies, at affordable rates, just five minutes walk from the Médran lifts. Traditional style chalet with contemporary interiors. Bedrooms have simple white walls set against traditional wood panel. Enjoy the sleek buzzy bar and modern restaurant. The spa offers the ultimate in relaxation after a long day on the slopes. A chic base for a romantic break. Romantic Break - A perfect couples retreat with spacious and light rooms boasting balconies overlooking the Alps and romantic dining. A cosy hotel on the Place Centrale that offers great value for money. Twee tartan bed heads, wood panelled walls and crisp white linen. A light and airy breakfast room and terrace with impressive views. A relaxed and comfortable choice ideal for families. 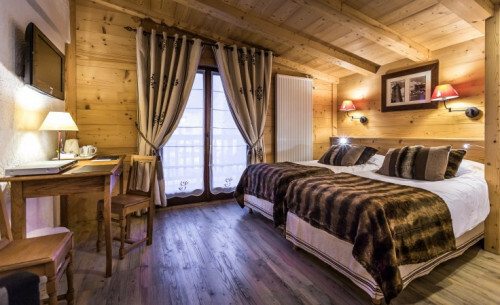 Total relaxation - Chill after a long day on the slopes in this cosy hotel, comfortable rooms boast wonderful views of the Combin Mountain Range. Active Holiday - Based in one of Europe's best ski resorts in winter, and a hiking and biking paradise in the summer months. 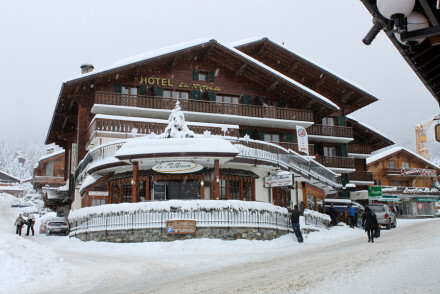 A simple family-orientated hotel in the heart of the resort and just 100m from the piste. Rooms are traditional in style with plenty of pine and all have modern en suites. Triples offer a good option for families or small groups. Lively bar, excellent value and an unbeatable location. Active Holiday - Skiing in winter and plenty of other mountain activities in the summer months. 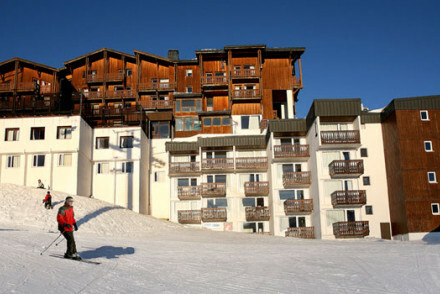 Skiing - Only 20m from slopes and lifts! 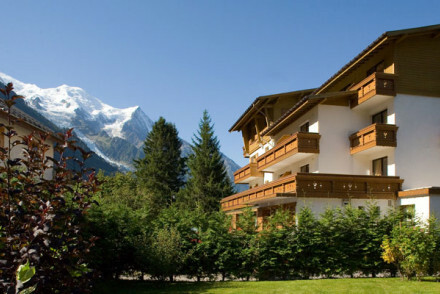 Family-run chalet hotel in La Daille, a stone's throw from the funicular which has you up the mountain in minutes. Flexible modern-alpine style accommodation is perfect for families and groups with doubles, family rooms and self catering options. Traditional Savoyard cuisine plus a spa for relaxing. 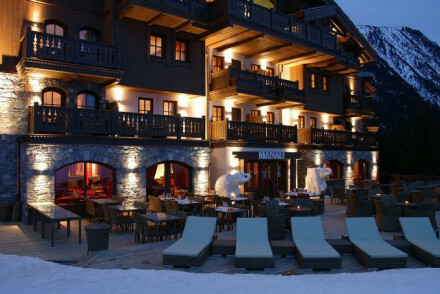 A luxury boutique hotel, at the foot of Val Thoren's ski slopes. A cosy cocoon perfect for families with its four family suites, gargantuan breakfast buffets and set three-course dinners. Great value for money. Active Holiday - The ideal active getaway with downhill skiing, snowboarding, sledging, and hiking all on your doorstep! 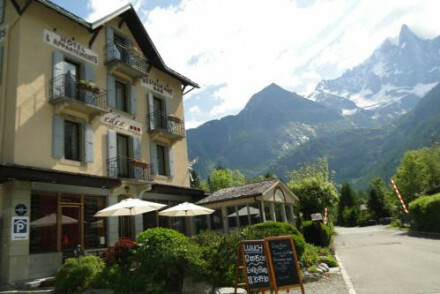 Appealing family hotel in pretty traditional French village, close to the slopes. Family suites and apartments that can sleep up to 10. 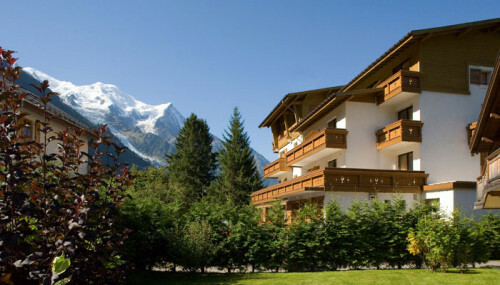 A charming chalet with snug rooms, two restaurants, and a sun terrace. 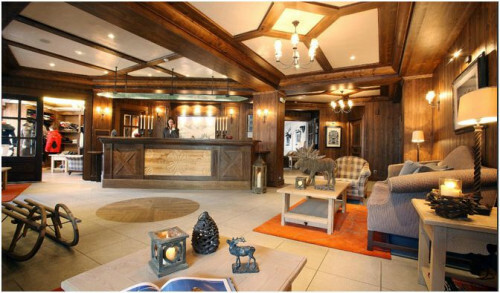 Excellent value family friendly hotel, with an unbeatable ski in ski out location right on the piste. The resort centre is just a few minutes walk. Welcoming restaurant and bar, with speciality Fondue nights every Thursdays, weekly live music and dancing. Sunny comfortable ensuite family rooms. NOW CLOSED Supremely comfortable, contemporary family friendly hotel right on the slopes. Rooms and suites with Himalayan-style decoration - warm Asian tones, furs, silks, painted friezes, and exotic wooden panelling. A luxurious and characterful chalet. 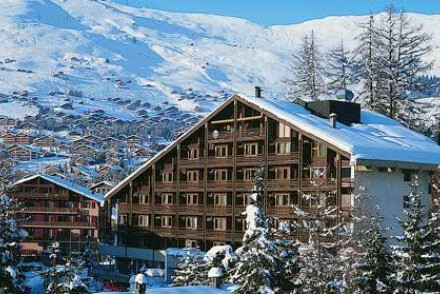 A superb family friendly hotel, set on the slopes in the Three Valleys, offering ski-in ski-out access. Featuring rustic wooden interiors with stone fire places and rooms with private balconies. The restaurant, over seen by Chef Angela Hartnett, is a real draw and there's a Scott Dunn Kids Club too. Active Holiday - The surrounding mountains offer a plethora of activities from skiing to hiking and climbing. Skiing - The Three Valleys boasts some of the Alps most diverse and arguably best skiing. Great walks - Miles of hiking trails start from nearby the property. 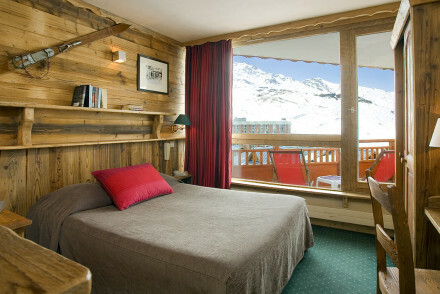 Simple modern bedrooms and family suites plus six self catering apartments just 100m from the Flegere cable car. Michelin recommended restaurant offering contemporary and classic french cuisine. A great choice for families. Skiing - 100m from the cable car. Ski back to the village. 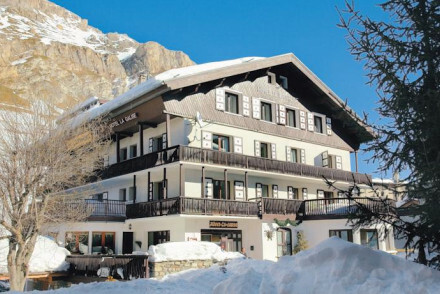 A gorgeous hotel with two separate chalets in an excellent location. Breathtaking views just steps from the town centre. 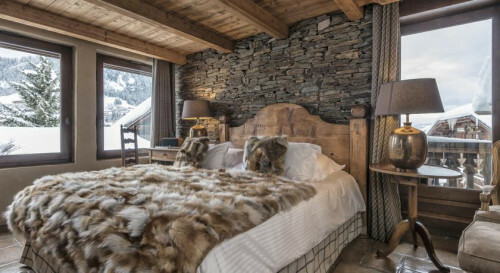 Luxurious chalet rooms with wooden beams, elegant furniture, sumptuous bedding, and huge private terraces. Great for families or groups of friends. 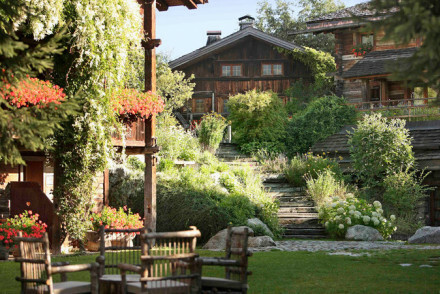 Another member of the Sibuet stable: a collection of chalets and farmhouses that has been lovingly restored to create a luxurious rustic idyll. Nothing has been forgotten from gourmet food, a dedicated space for the younger generation to "Pure Altitude" spa. Child friendly - Dedicated space for the young in the Hameau des Enfants, with fully supervised activities programme. Restaurant - Four different dining options.